Aaron Mooy's double fired Huddersfield to a pulsating 4-1 win at Watford and only their second away win of the season. Elias Kachunga and Mooy put Huddersfield two goals to the good at Vicarage Road before Troy Deeney was sent off for a dangerous lunge on Colin Quaner. 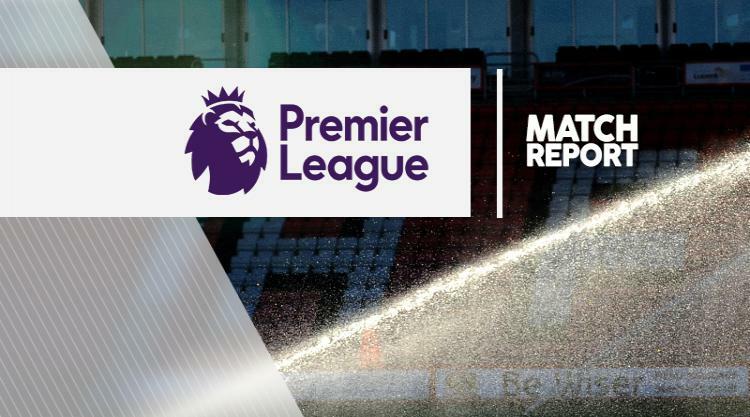 Laurent Depoitre added a third for the visitors shortly after half-time only for Watford to threaten a comeback when Huddersfield's Jonathan Hogg was shown a second yellow card and Abdoulaye Doucoure reduced the deficit with a sweet half-volley. Doucoure, however, then turned villain by fouling Depoitre in the box late on and Mooy banged in his second, Huddersfield's fourth, from the penalty spot to cap a thrilling victory.